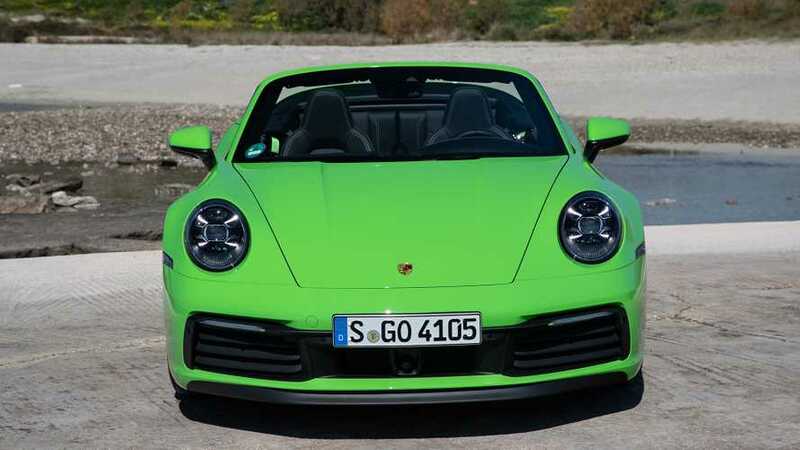 The Aventurine Green Metallic exterior paint is a very handsome colour. 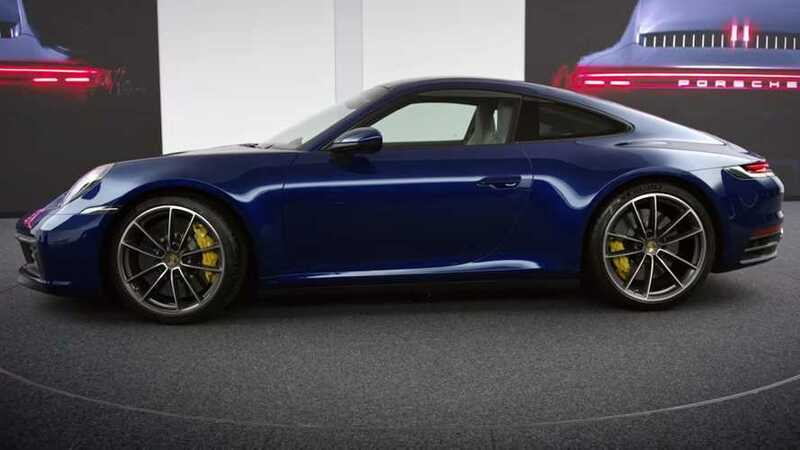 The CTR looks old but is thoroughly modern underneath the skin with a mostly carbon fibre monocoque. 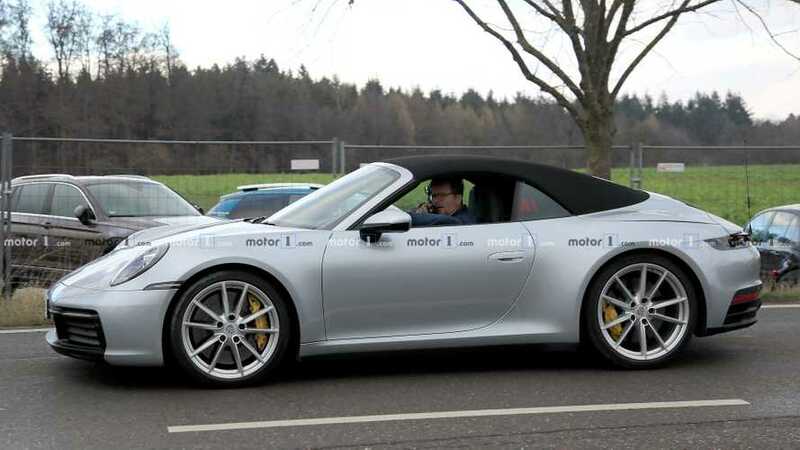 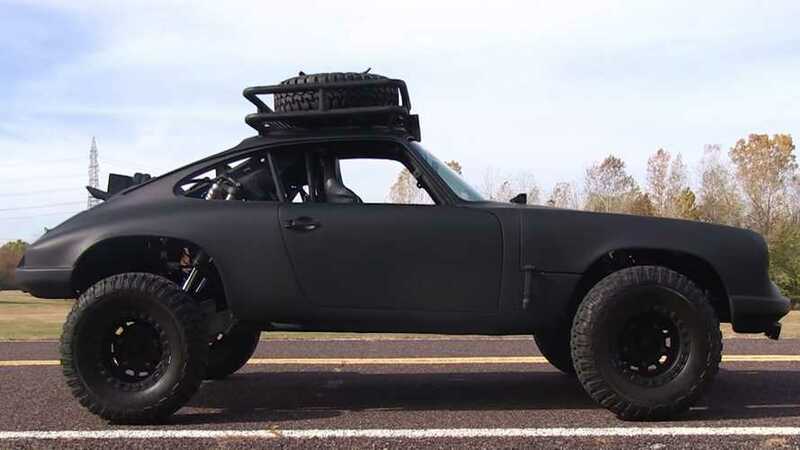 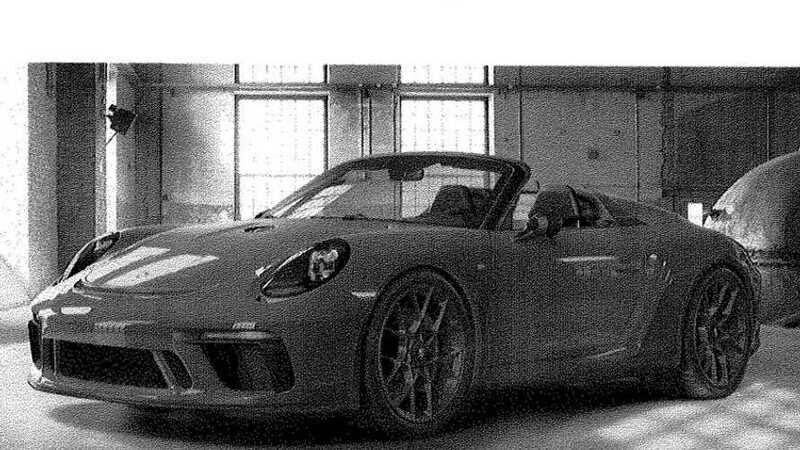 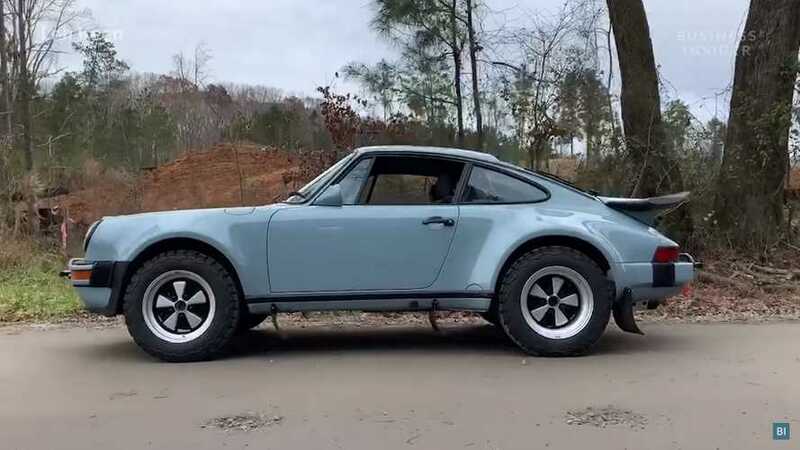 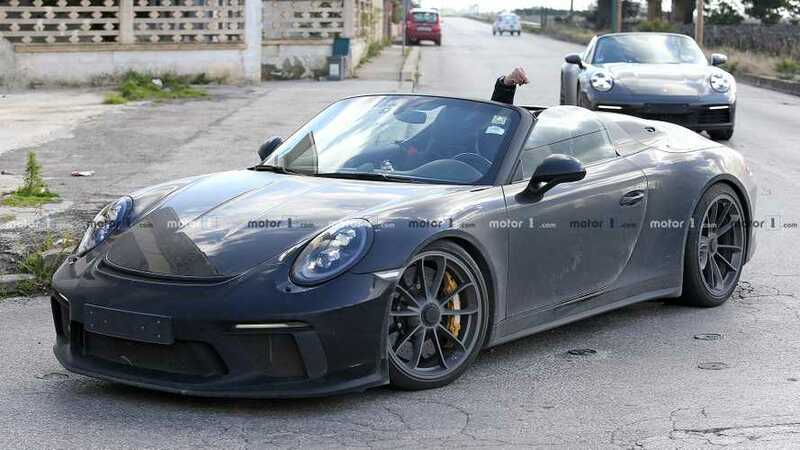 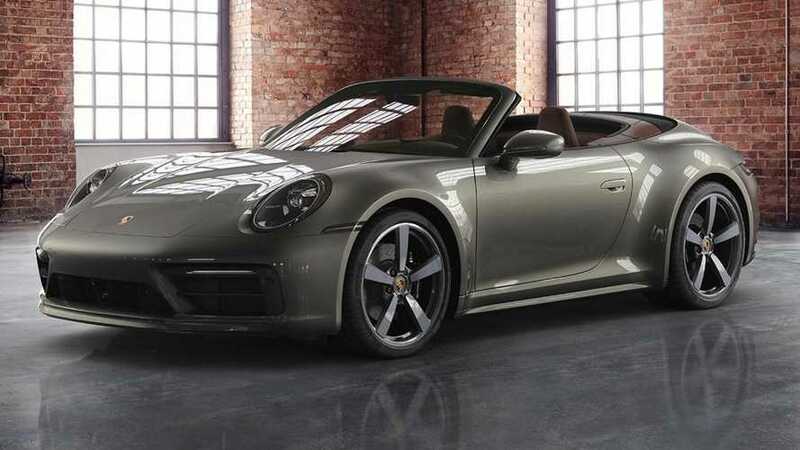 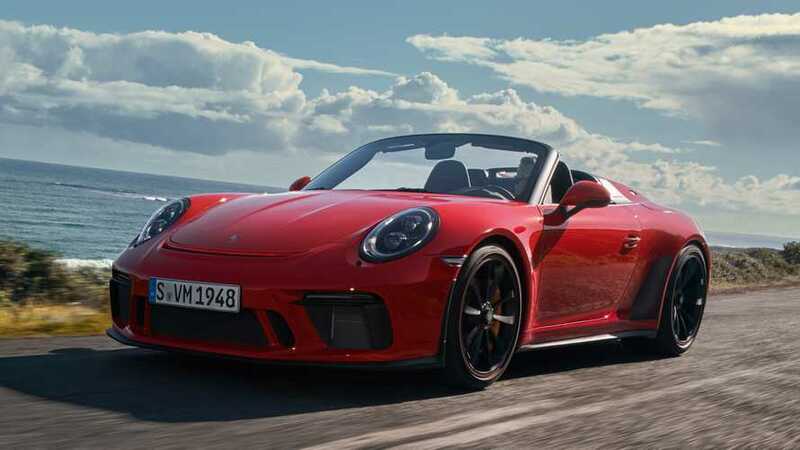 This 911 Speedster test mule doesn't seem to wear camouflage, and the driver isn't happy about you seeing it. 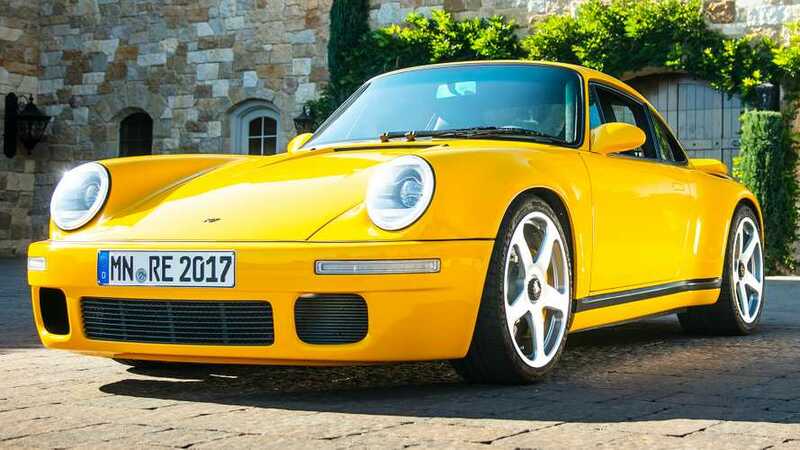 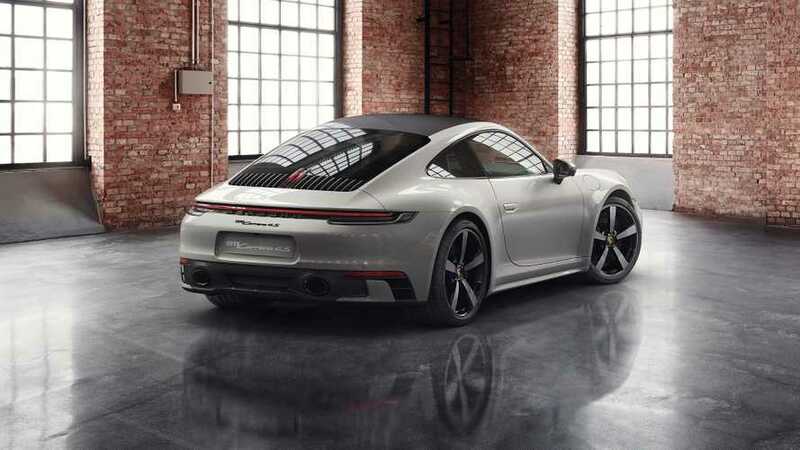 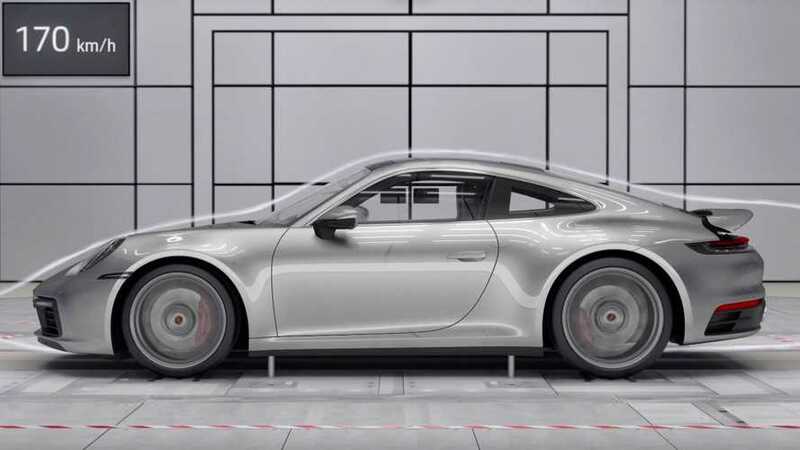 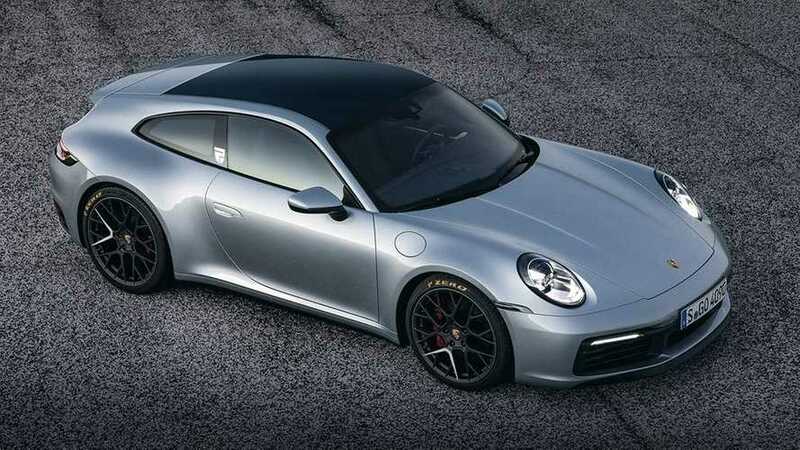 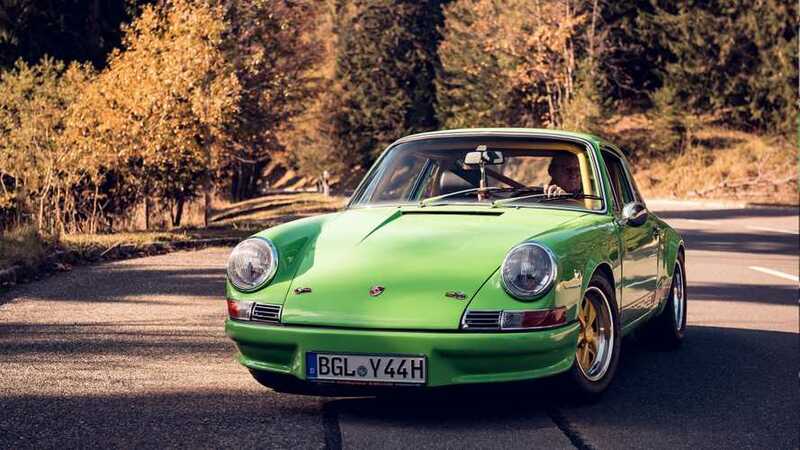 It's not a fresh Exclusive Series model, but the special service is ready to customise your new 911.